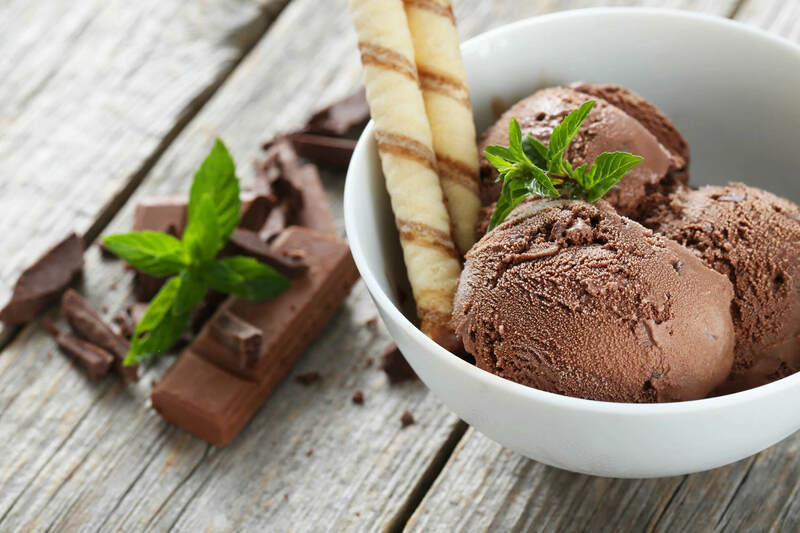 Our super premium, low-overrun ice creams are smooth and creamy and packed with delicious flavor. We use only the finest ingredients in our ice cream with a focus on ice cream quality and ice cream consistency. 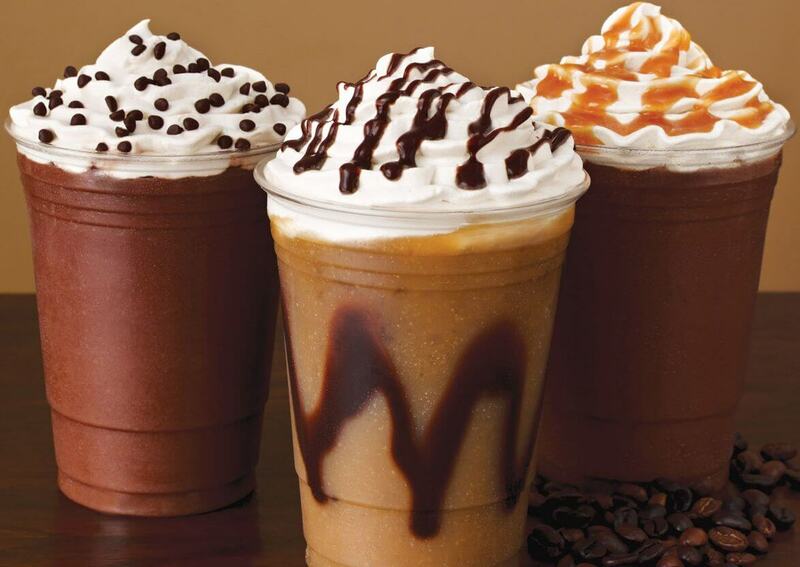 We currently serve over a 100 different ice cream milkshakes, ice cream frappes, and ice cream floats. Simply choose your ice cream and toppings and our staff will make you the best ice cream milkshake, ice cream float, and ice cream frappe under the sun. We currently serve all-natural, real fruit smoothies and energy bowls with over 10 different fruit choices and 12 different boosts. 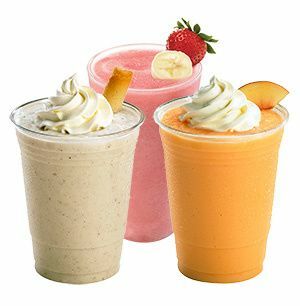 From Strawberry Banana smoothies to our Pineapple Mango smoothies, we have the best smoothies under the sun. We also feature energy bowls made with real fruit with the option of adding acai or any other natural boosts as well.